On 20 March 2019, the new Homes (Fitness for Human Habitation) Act 2018 came into force to make sure that rented houses and flats are ‘fit for human habitation’. With this new act, tenants are given the right to sue landlords who fail to adequately maintain their properties. The new act is an update to the Landlord and Tenant Act of 1985. It extends to England and Wales; however, its practical changes are only for England. Wales maintains its own fitness consultations. We must stress that there are no new obligations for landlords under this Act; the legislation requires landlords to ensure that they are meeting their existing responsibilities with regards to property standards and safety. The Act is designed to prevent tenants from having to endure unsafe or unsanitary conditions of their rented homes. The Act must make the landlords responsible for the condition of their rented houses and flats and prevent causing serious harm to the tenants. The Act gives tenants who encounter such situations legal grounds to take their landlords to court if they persist in not maintaining their property in a condition that makes it ‘fit for human habitation’. If a landlord is found guilty on these grounds he can be sentenced to pay compensation to the tenant or require the landlord to repair the property adequately to be healthy and safe again. The Fitness for Human Habitation Act applies to tenants who live in private or social rented houses and flats. The type of housing, the way of paying rent, housing benefit or universal credit does not affect the application of the act. The Act applies immediately for signed lease contracts on or after 20th March 2019. 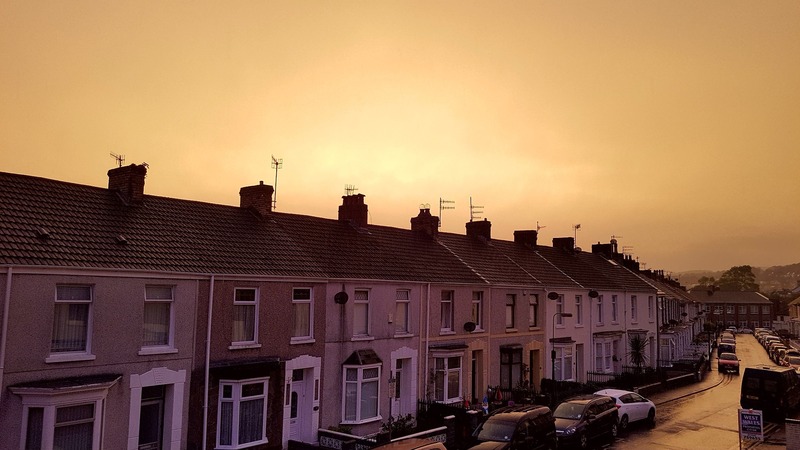 Tenants who signed the contract before 20th March 2019 will have to wait until 20th March 2020 before being able to claim rights on the Act against their landlords. However, they can turn to the local council to act on their behalf and take action on the matter, but only when the conditions of the home are dangerous or inhuman. There are several exceptions when it comes to the responsibility of the landlord to fix certain problems such as problems caused by irresponsible or illegal tenant behaviour. Other examples are events completely beyond the landlord’s control (also called “acts of God”), repair possessions or furniture belonging to previous tenants which were not included in the inventory at the beginning of the lease. As with any new regulations, only time will tell exactly how it is interpreted by the courts, and whether there will be unintended consequences. For all landlords, the Fitness for Human Habitation Act means they must make sure that the provided property is fit for human habitation. The property needs to be free from any possibility that the state of the property can cause harm to the tenants or anyone in the household. There is a list of issues that can make the property to be classified as unfitted. The Act makes primarily the landlord responsible for the habitation circumstances of the rented property. Not all unfit properties are being reported to landlords or agents. Sometimes it is the tenants who create an unhealthy environment for themselves without being aware. For example, inadequate ventilation of the property; drying clothes indoors on the radiator with no windows open causes condensation and moisture to build up, causing damped walls. For landlords to be sure tenants are taking good care of the rented property should conduct regular inspections and maintenance routines. It is important to bare in mind that a thorough inspection needs to be undertaken before the tenancy has begun. It is advised to let the tenant be present during the inspection. Of course, there will be tenants who will refuse access for inspections knowing they are responsible for an unsafe environment. In this case, the landlord cannot be held responsible. To prevent tenants creating an unsafe environments for themselves, landlords should provide tips on a diverse range of maintenance subjects to the tenants. They should also let the tenants sign a declaration stating their responsibility for damage or creating an unhealthy environment. Keeping records regarding tenant inspections and correspondence regarding property problems may come handy when presenting proof of repair and maintenance if the parties end up in court. 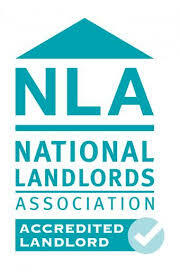 Overall most landlords needn’t worry too much about the new act. A well-maintained property shouldn’t be deemed unfit. Only those whose properties suffer from serious disrepair issues should be affected. At Mistoria Estate Agents we take on property maintenance responsibilities for our landlords. Our service means you don’t have to worry about keeping up to date with the latest legislation changes and how to implement them; our experienced team of letting agents are here to do this for you. We will ensure your property in compliant with this, the new Fitness for Human Habitation Act, and any other rental property regulation. You can trust us to take good care of your property, and your tenants. Contact on 0800 500 3015 or email info@mistoria.co.uk.